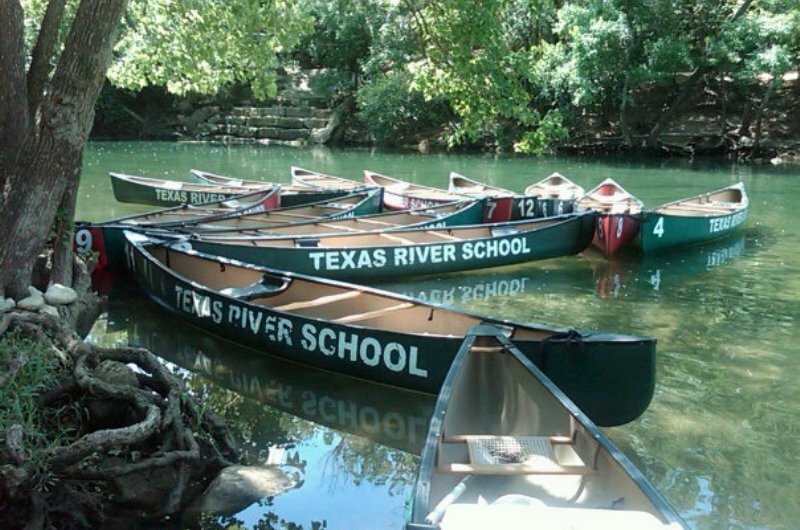 Texas River School recently began a partnership with I Live Here, I Give Here and are excited at the prospective opportunity to raise awareness of other non-profits in Austin and to raise funding for our programs. Here are some pictures from our 1st trip with Sunset Valley yesterday. 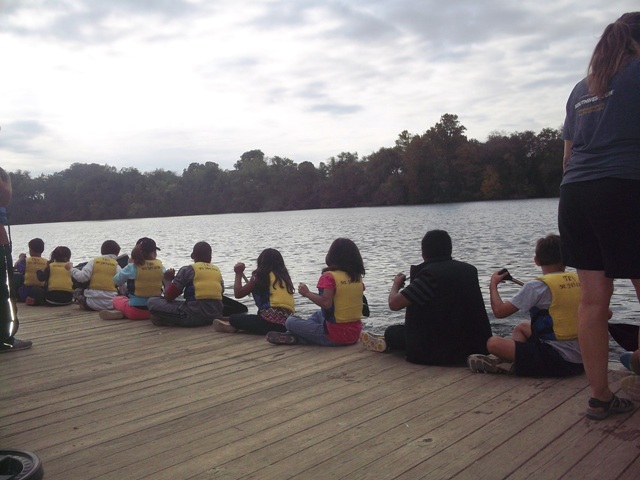 They are all in the 5th grade and were super excited to be on the water. Thankfully we had very nice weather – in the 70’s, sunny, and very calm. Wonderful! So, to paddle- kayak or canoe – you gotta have some pretty essential equipment. The following items are must -haves but will also give you an idea of what else you might want to take with you. Keep in mind, of course, that equipment for a day trip might be very different from an overnight trip, but the following list should be on both. Enjoy! When I decide to take a canoe trip – either day, overnight, or for multiple nights – I have to prepare at least a few days in advance. All of the following steps are essential for safety and a great time on the river.